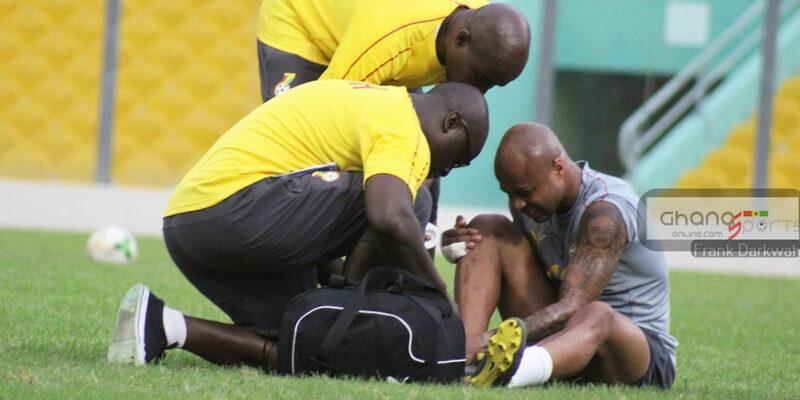 Andre Ayew ward off an injury scare in Thursday’s training session at the Accra Sports Stadium as he completed the entire exercise. 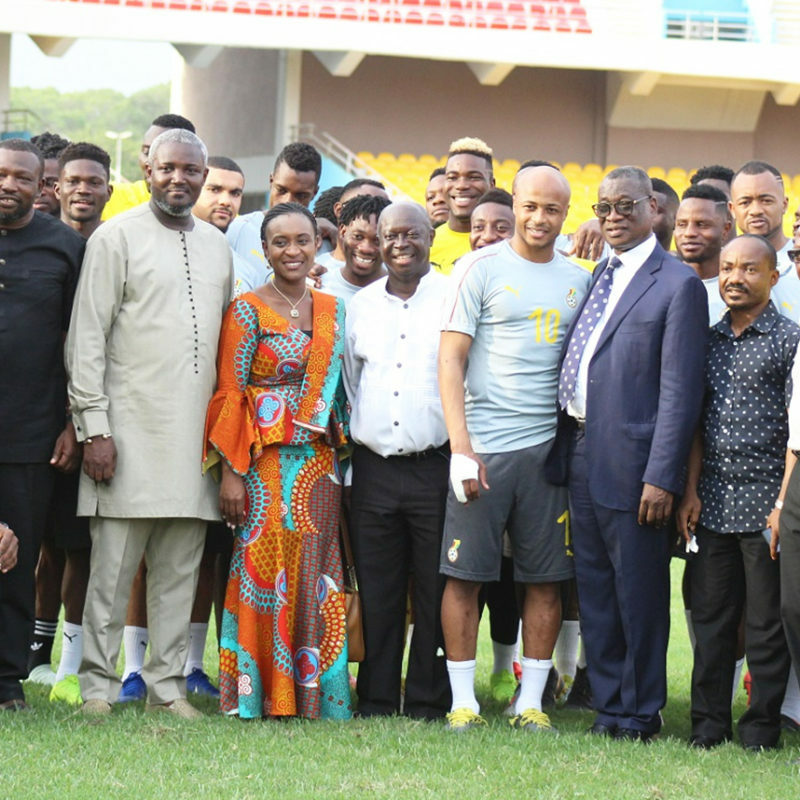 The newly set-up five member Management Committee of the Black Stars met with the team for the first time. 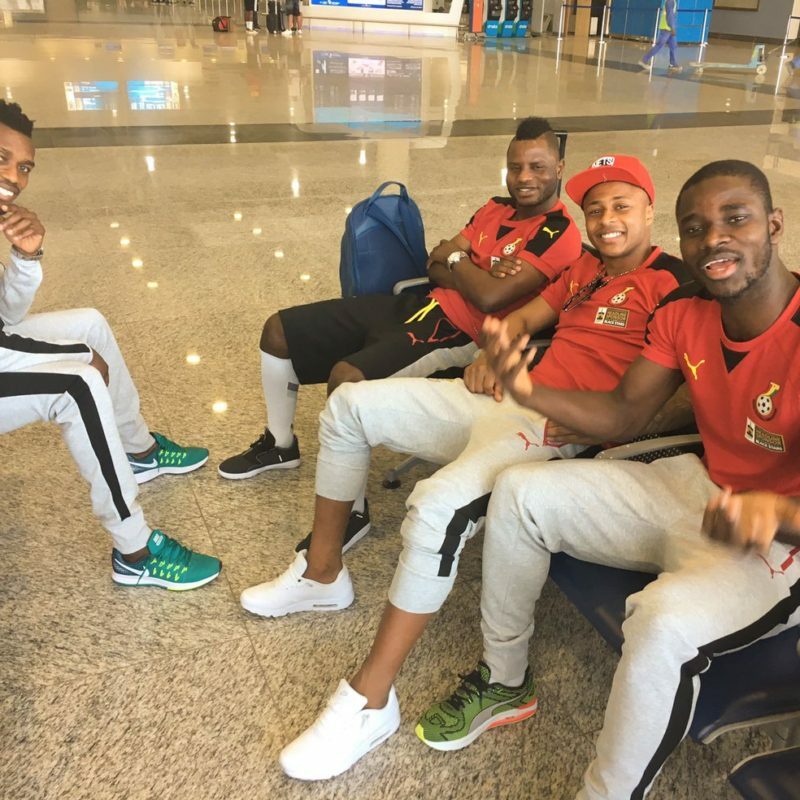 Black Stars midfielder Mubarak Wakaso is elated to have his youngster Alhassan Wakaso join him in the National team. 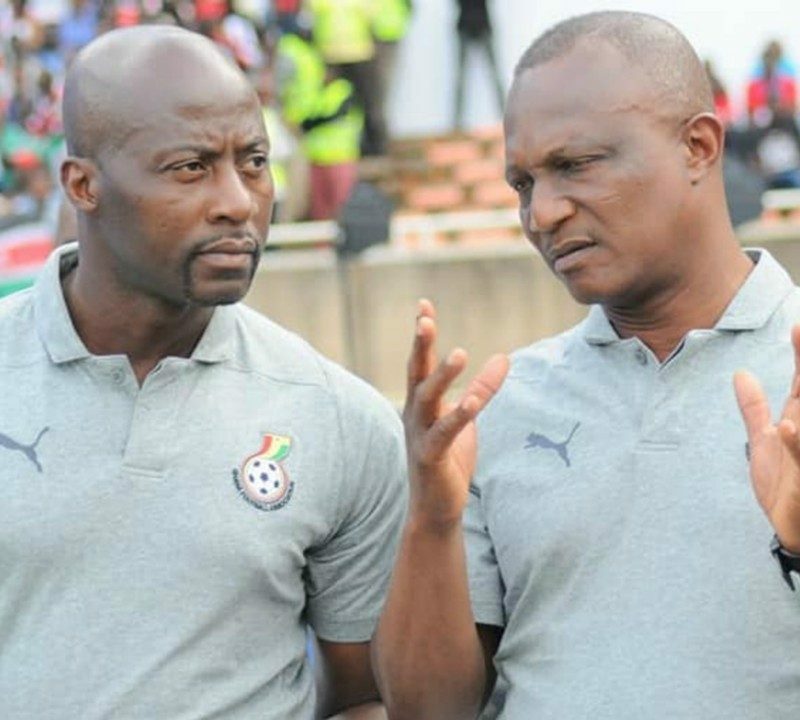 Black Stars Coach Kwesi Appiah wants to finish the Cup of Nations qualifier on a high as he leaves no stone unturned ahead of the game against Kenya. 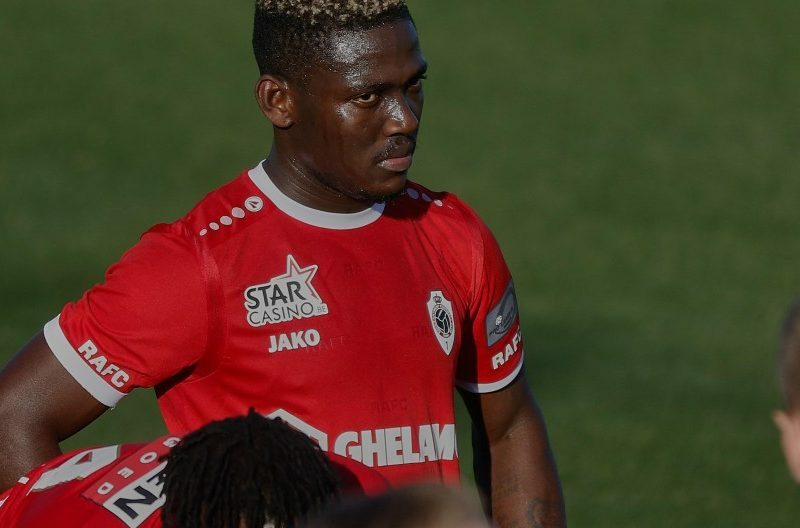 Royal Antwerp defender Daniel Opare is expected to join the Black Stars today ahead of Saturday’s Cup of Nations qualifier against Kenya. 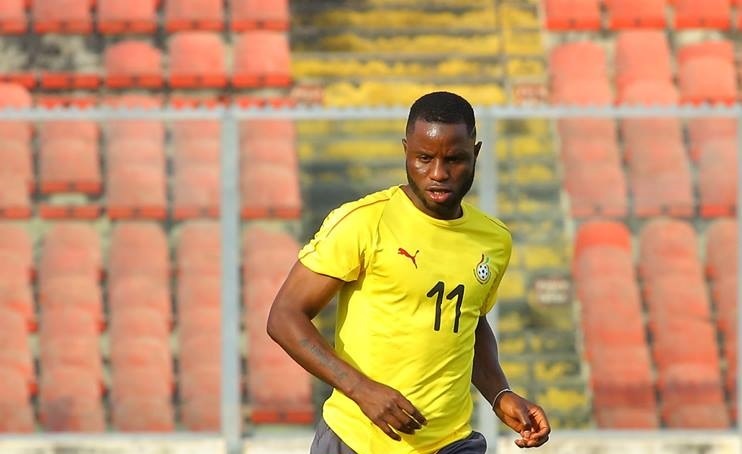 Ghana’s Black Stars will take on Mauritania in an international friendly on March 26 at the Accra Sports Stadium as scheduled. 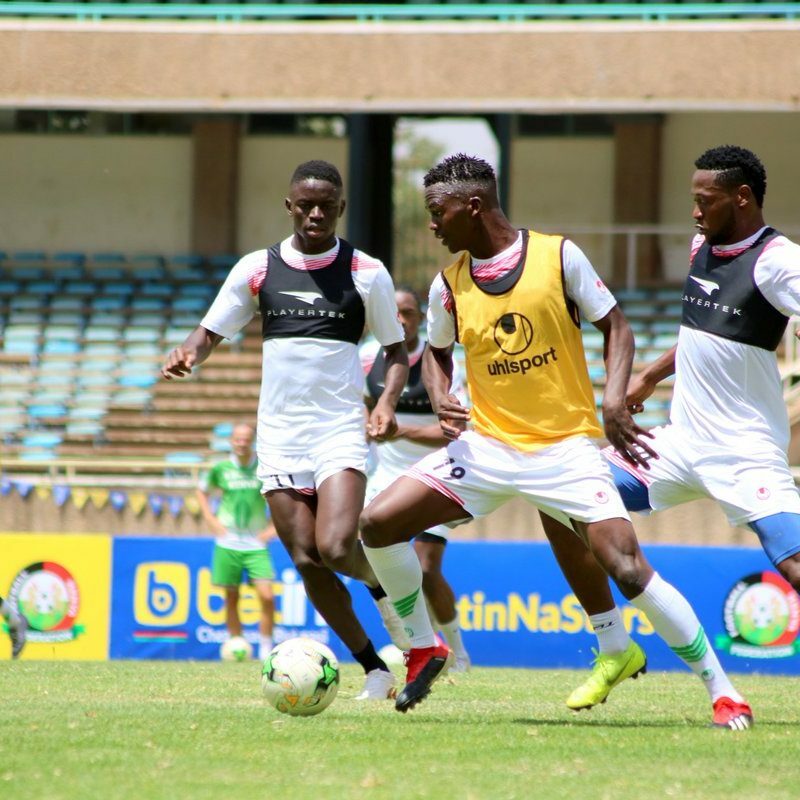 Coach Kwesi Appiah and his team have officially began preparation for Saturday’s Cup of Nations qualifier against Kenya. 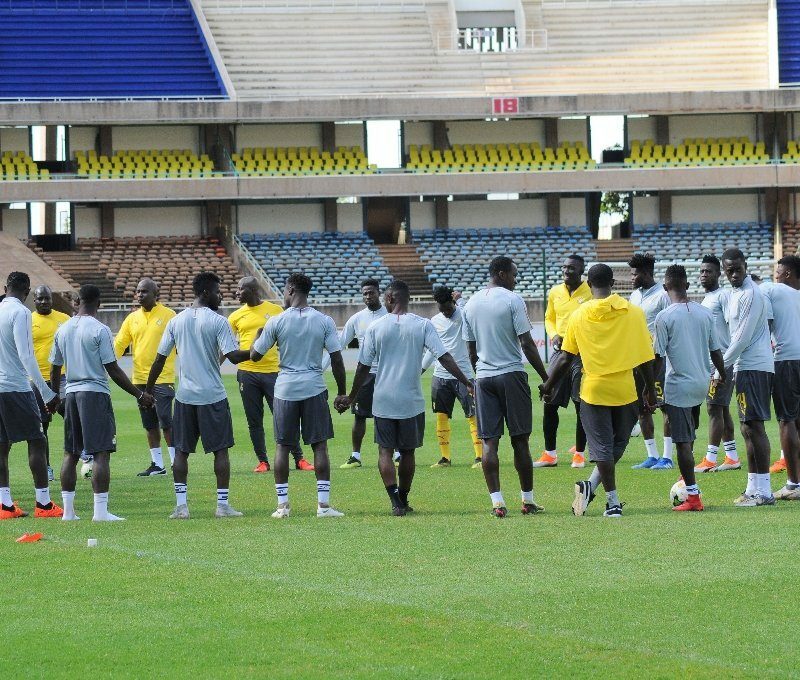 Sébastien Migné and his men set the ball rolling by holding their first training session ahead of their game against the Black Stars. 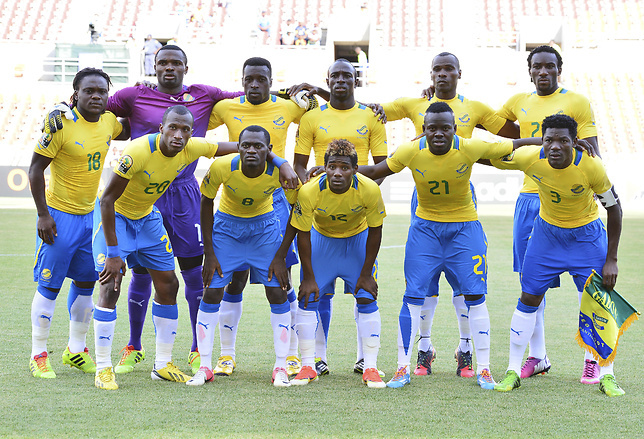 Gabon are expected in Ghana today for Saturday’s Africa U23 Cup of Nations qualifier against the Black Meteors. 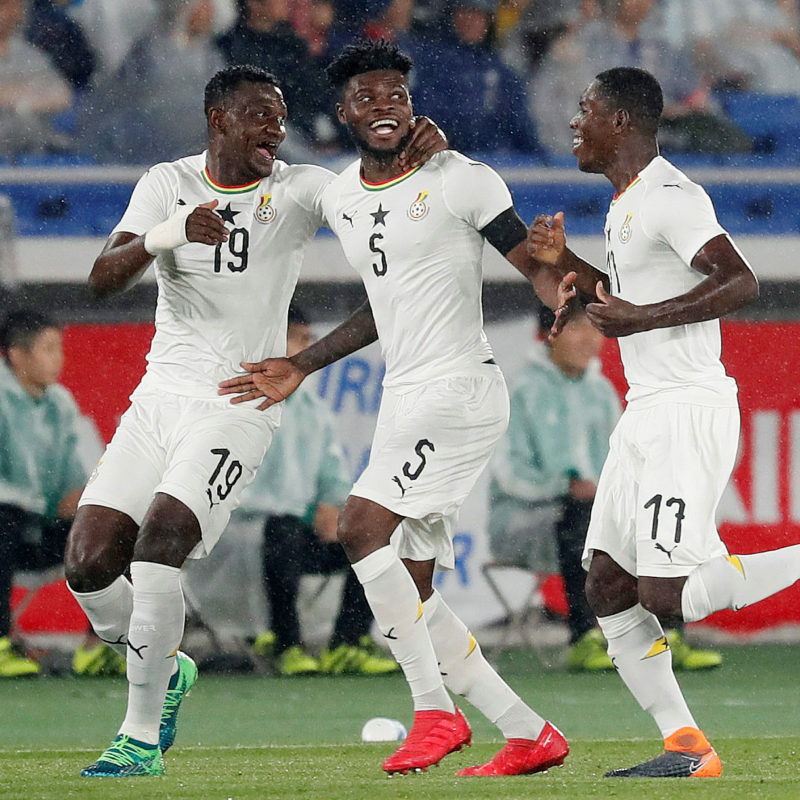 The Normalization Committee of the Ghana Football Association have denied reports indicating that Black Stars players were initially denied Tang Palace entry.